Make time to spend time together. Situated in the southwestern corner of Indiana, the mighty Ohio River provides a romantic backdrop to the city of Evansville. The city’s riverfront plaza provides a brick-paved walkway for a romantic stroll at sunset. Its museums, outdoor activities, bustling nightlife and quaint bed and breakfasts offer something for every kind of romantic adventure. 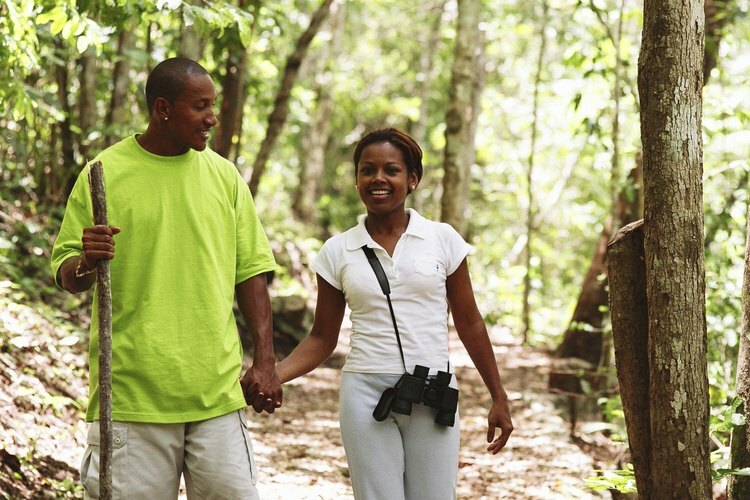 Spend a day together in the outdoors at Wesselman Woods Nature Preserve (wesselmannaturesociety.org). A national natural landmark, it has more than 190 acres with 6 miles of walking trails that are surrounded by massive old-growth trees, native wildflowers, wetlands and a variety of animal species. Other outdoor attractions include the Display Gardens (swimga.org), Angel Mounds State Historic Site (angelmounds.org) and Mesker Park Zoo and Botanic Garden (meskerparkzoo.com). Koch Planetarium at Evansville’s Museum of Arts, History and Science (emuseum.org) offers couples time "under the stars." Open weekends, shows vary throughout the year. Before or after the show, explore the museum's galleries of permanent and featured exhibits. Discover the romance of the Victorian era at the Reitz Home Museum (reitzhome.com). Evansville’s only Victorian House Museum the Reitz Home is noted for its French Second Empire architecture. Situated in the city’s downtown historic preservation district, the Reitz Home is open for tours Tuesday through Sunday. Casino Aztar (casinoaztar.com) is a three-level, 2,700-passenger riverboat casino that sits on the Ohio River and features more than 50 gambling tables and 1,000 slot machines. For the wife that enjoys a night out on the town, the casino and its riverfront pavilion are a popular attraction with restaurants, nightclubs, shops, two hotels, live entertainment and special events. Conveniently situated near Evansville’s waterfront, Cool Breeze Bed and Breakfast (coolbreezebb.net) offers home-like accommodations. The Margaret Mitchell bridal suite features a four-poster bed, a large antique armoire, private bath and “Gone with the Wind” memorabilia. Couples can relax outdoors on the Cool Breeze Veranda or cozy up to the Italian marble fireplace in the living room. Evansville’s Hilton Garden Inn (hiltongardeninn3.hilton.com) offers a romance package that includes accommodations and a bottle of wine.